(NaturalNews) Essential oils have been used for thousands of years for their healing and purifying effects on the body. There are 188 references to these precious oils in the Bible. They have always held extreme value by ancient doctors and medicine men that used them for aromatherapy, consumption, and skin application. 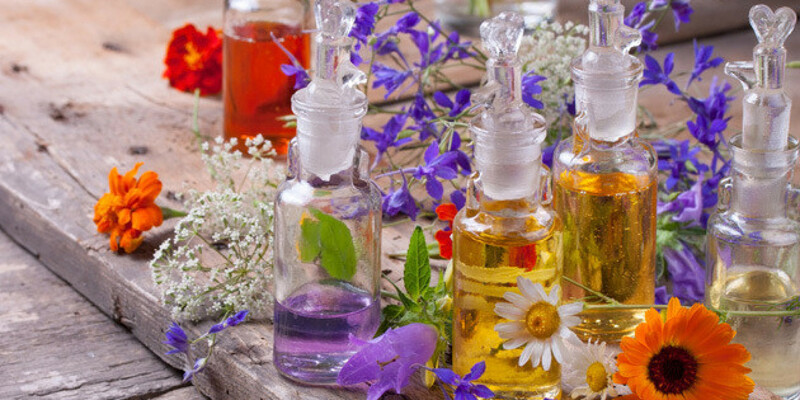 Research has now revealed the remarkable healing properties within these essential oils. Essential oils are powerful anti-oxidant concentrates. These come from raw plant material such as flowers, leaves, wood, bark, roots, seeds, and peels. These plant ingredients are put into a distiller and placed over water. As the water is heated, the steam penetrates the plant material and vaporizes the volatile compounds. These vapors then travel through a coil and condense back to a liquid which is collected in a receiving vessel. Lemon and orange essential oils come from the peels themselves and have very powerful anti-microbial properties that destroy pathogenic bacteria, viruses and fungi. They also contain concentrated forms of citrus bioflavonoids known as Vitamin P. This improves micro-circulation into deep capillary beds to enhance tissue oxygenation. This helps the body respond to stress and recover from exercise more effectively.